Mom For A Deal: Amazon~ Pampers Splashers 22-24 Count Just $6.89 Shipped! Amazon~ Pampers Splashers 22-24 Count Just $6.89 Shipped! 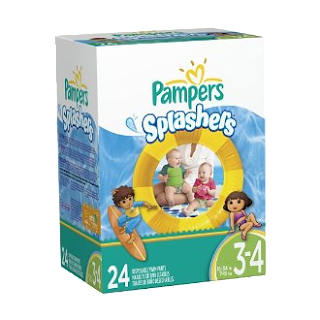 WOW, there is a nice deal on Pampers Splashers right now on Amazon, I go through a lot of these with my son in swim lessons. 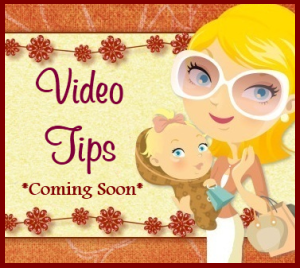 This deal requires that you are a part of AmazonMom- which is totally free to join. You will get an extra 30% off. ~Go to Amazon and select the size you want. The price will say $11.99/pack. Add to cart. 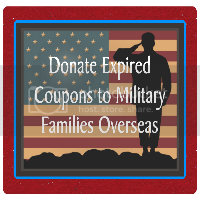 ~Look for a $1.50/1 coupon in the center of the screen. ~Click on Subscribe and Save on the upper right side and the price drops to $8.39- your $1.50 will come off at checkout making the final price $6.89 shipped!